Best Price Guarantee! 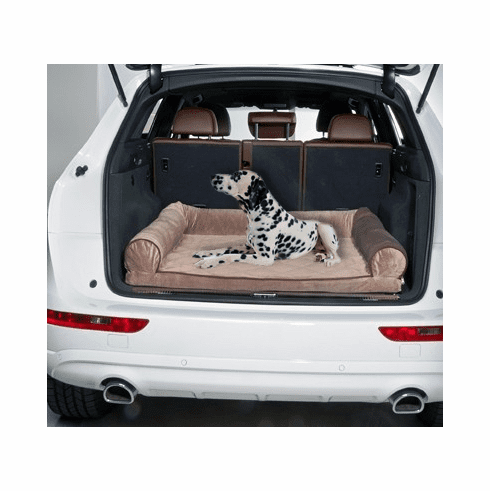 - SUV Pet Bed - Bowsers Pet Beds - Free Shipping! This bed was originally designed to fit the rear cargo area of an SUV, station wagon or van. However, this versatile bed also makes an attractive addition to your home. Two inches of furniture grade foam topped with 1 inch of high loft fiber makes this a great bed for older and arthritic dogs.